Long, fluttery lashes can add serious oomph to your eye makeup, especially if you're working with a smoky gaze or a sharp winged liner look. 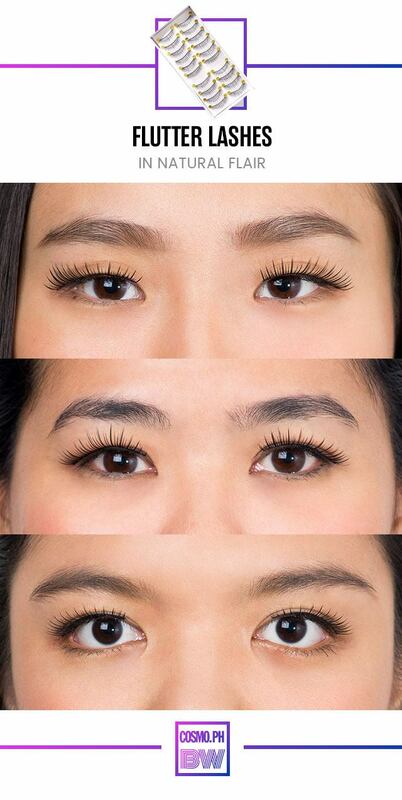 And since mascara can only do so much, a pair of falsies is your instant solution. 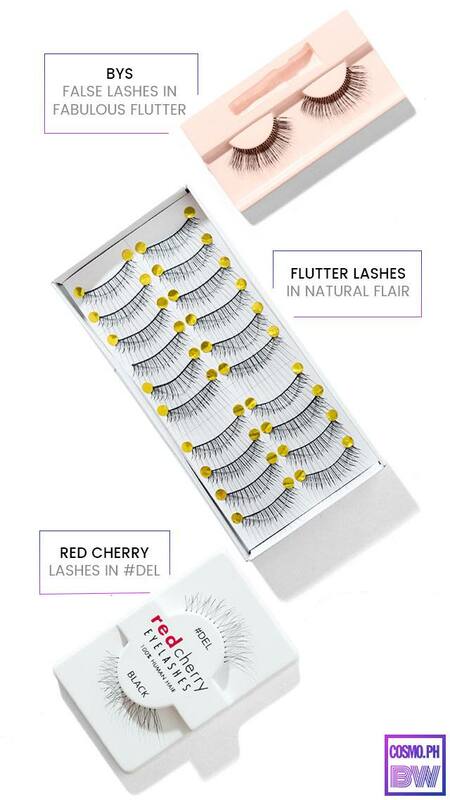 What It Is: An ultra lightweight reusable pair of falsies with a criscross lash weave and an invisible band. 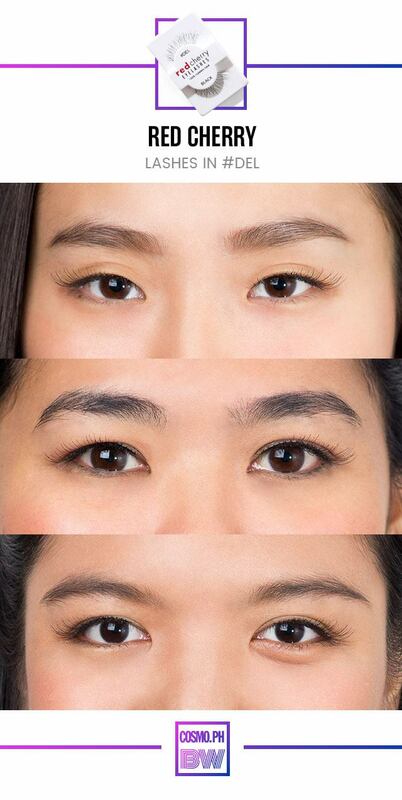 Why We Love It: It's easy to apply, and the lash length really opens up the eyes. This pair works well with dramatic eye makeup. What It Is: A reusable pair made of 100% human hair. Why We Love It: The delicate band and hair strands allow it to blend with your real lashes seamlessly. 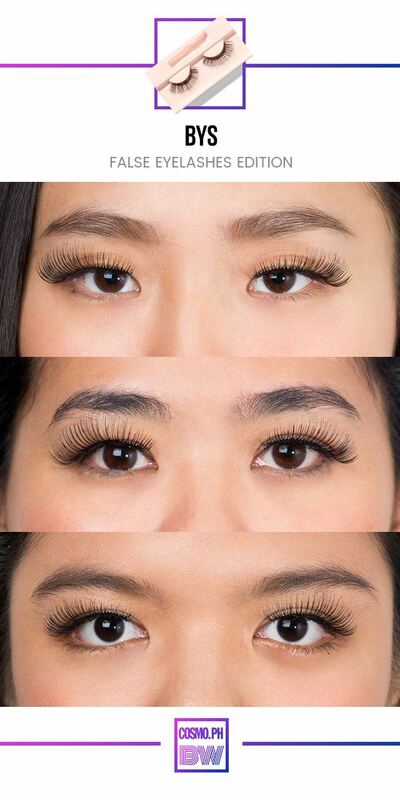 It totally looks natural—as if you’re not wearing any falsies. 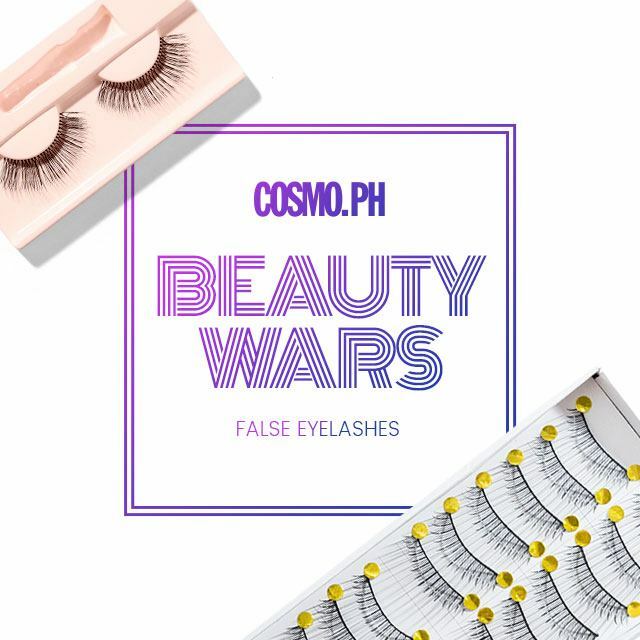 What It Is: A plastic pair of falsies with varying lash strand lengths and widths. Why We Love It: It really, really makes your eyes pop because of the long fringes. If you don't mind people noticing that you have falsies on, then this one's for you. Own it, girl!